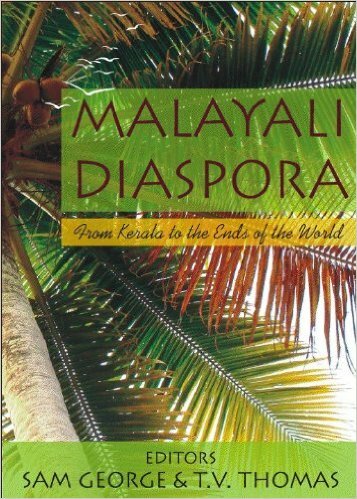 Publisher’s Description: Malayalis are everywhere! Malayalam can be heard on the streets of Abu Dhabi, Frankfurt, Houston, Singapore and Nairobi. Onam is celebrated in many lands and Malayalam liturgies are chanted every Sunday in churches in every continent. Families keep track of many time zones where their relatives are dispersed. 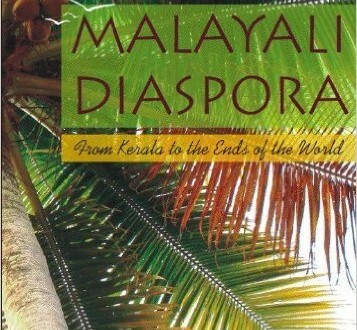 Malayalam newspapers, movies and television serials are part of the daily diet for overseas Malayalis. Fish and spices are exported from Kerala to stores in Johannesburg, London, New York and Sydney.